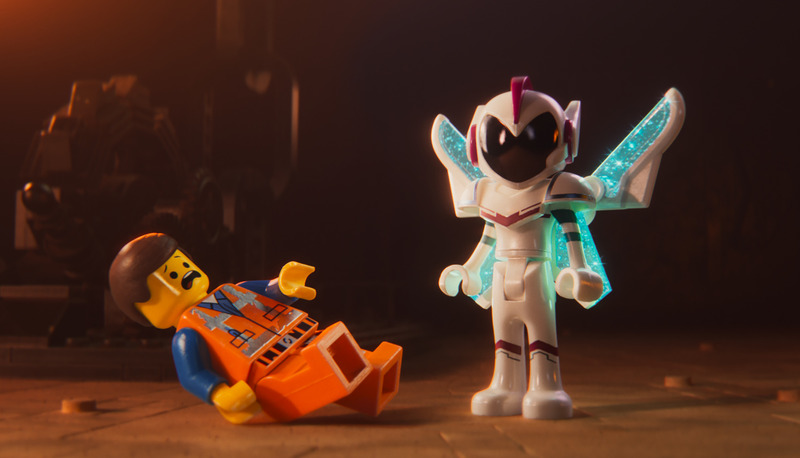 The LEGO Movie 2: The Second Part finds Briskburg being invaded by DUPLO characters five years after the events of The LEGO Movie. The follow up sees Mike Mitchell (Trolls) taking over directing duties as Phil Lord and Chris Miller return as the movies producers and writers. The images give us plenty of looks at Chris Pratt’s “Emmet”, Elizabeth Banks “Lucy”, Will Arnett’s awesome “Batman” and Stephanie Beatriz’s “General Mayhem”. One of my favorite images is that of Pratt’s “Emmet” scratching a Velociraptor an obvious reference to the Jurassic World movies. 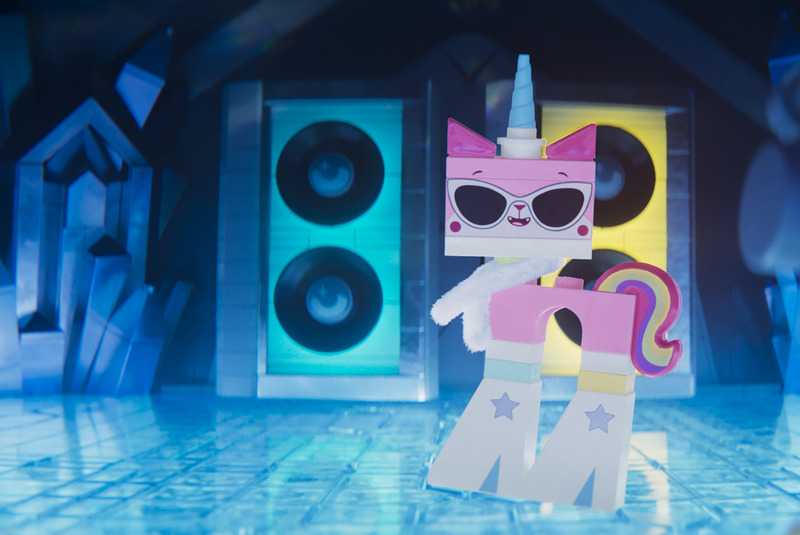 The LEGO Movie 2: The Second Part opens in theaters on February 8th. ‹ Leslie Jones Anger over New ‘Ghostbusters’ Film Legitimate or Unfounded?